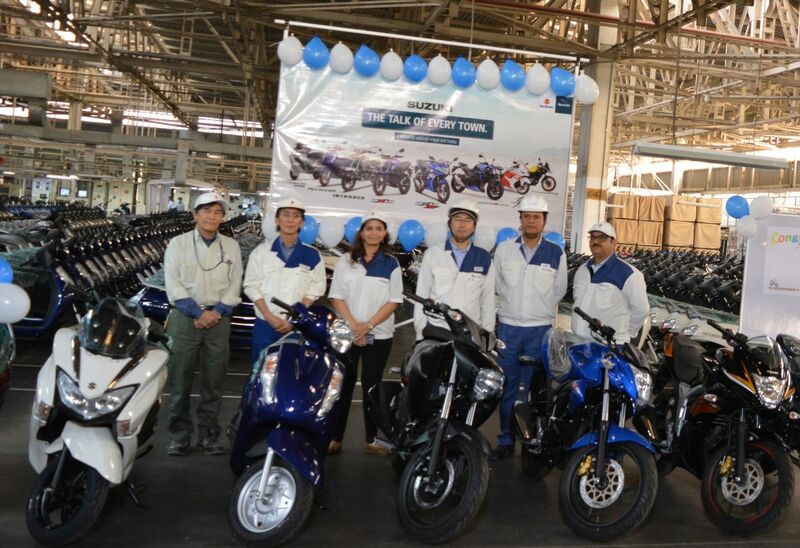 Suzuki Motorcycle India achieved a new milestone as it rolled out the four-millionth two-wheeler from its plant at Gurugram, Haryana. The production milestone paves the way for Suzuki Motorcycle India’s target of achieving one million unit volume and doubling its market share by 2020. The company aims to achieve the target of 7.5 lakh units by the end of the current financial year. 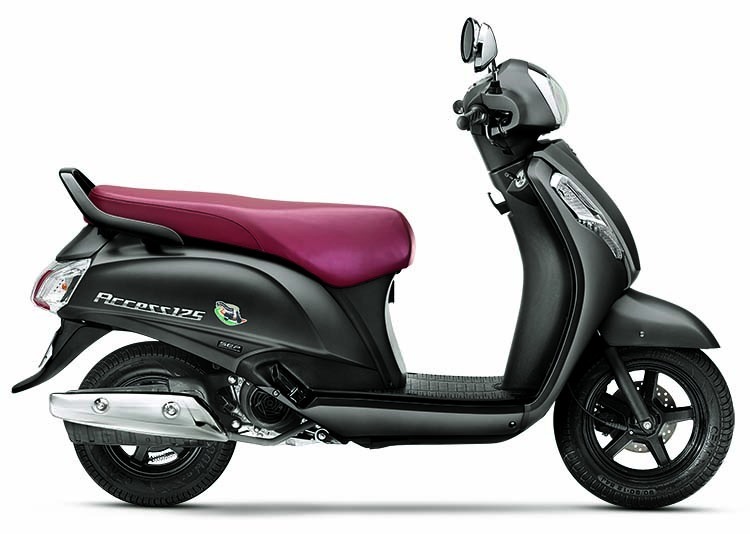 SIAM data suggests that the Suzuki Burgman Street has started to eat into the sales of the Suzuki Access 125. The two 125cc scooters combined have been clocking about 56,000 units per month. Suzuki Motorcycle India offers 16 products in the country that comprise the Access 125 and the Burgman Street along with the Gixxer series and the Intruder that are offered through 521 dealerships. Apart from mass-market products, the Indian arm of the Japanese two-wheeler brand offers performance bikes such as the Hayabusa, GSX-R1000R, GSX-S750, V-Strom 650XT and RM-Z series. Suzuki also exports its ‘Made in India’ products to over 30 countries across the world, in the 12 years of operations. With this landmark, we are a step closer to achieving our sales target of 7.5 lakh units by the end of the current financial year. We thank our valued customers, business partners, associates, and all my colleagues for this remarkable feat. The company registered a 13 per cent increase in year-on-year sales in November 2018. In the domestic market, Suzuki Motorcycles India clocked 53,058 units as against 42,722 units in the corresponding month last year. The year-to-date numbers at the end of the Q3 of FY2018-19 stood at 493,329 units which brings Suzuki closer to its sales target for FY2018-19. The Suzuki Access 125 remains the company's highest selling scooter in the Indian market. The company introduced its premium range of motorcycles in October that included the middleweight adventure tourer, the V-Strom 650XT (INR 7.46 lakh*), dirt track specific RM-Z250 (INR 7.1 lakh*) and RM-Z450 (INR 8.31 lakh*) in the Indian market. The deliveries of the special edition Suzuki Intruder SP also began during the festival season.